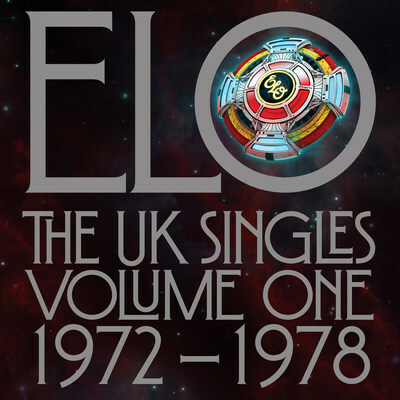 The U.K. Singles Volume One: 1972-1978 presents ELO’s early output of hits and b-sides as originally experienced by the band’s fans in their native UK. This collector’s box set features 15 groundbreaking 45 RPM singles plus 1978’s “The ELO EP,” each fully recreated from their original releases more than four decades ago. A new concert documentary, “Jeff Lynne’s ELO: Wembley or Bust” will make its U.S. television premiere on SHOWTIME on Friday, July 27 at 9 p.m. ET/PT on-air, on demand and over the internet. A celebration of ELO’s enduring and ongoing musical legacy, director Paul Dugdale documents Lynne’s ELO performance at London’s famed Wembley Stadium in front of a sold-out crowd of 60,000 fans in 2017. 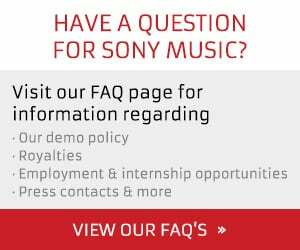 On August 3, 2018, Legacy Recordings will release, for the first time ever on 12″ vinyl, Secret Messages, Electric Light Orchestra’s tenth studio album, first issued on CD in 1983. The Legacy 35th Anniversary Edition of Secret Messages, available as a 2LP 12″ 150 gram vinyl set, presents Jeff Lynne’s “eclectic creation” as “originally conceived” with six previously unreleased tracks “all with cutting-edge synthesizers as well as up-front guitar mastery” finally restored to the ELO masterpiece.